First floor of the Diamond building. 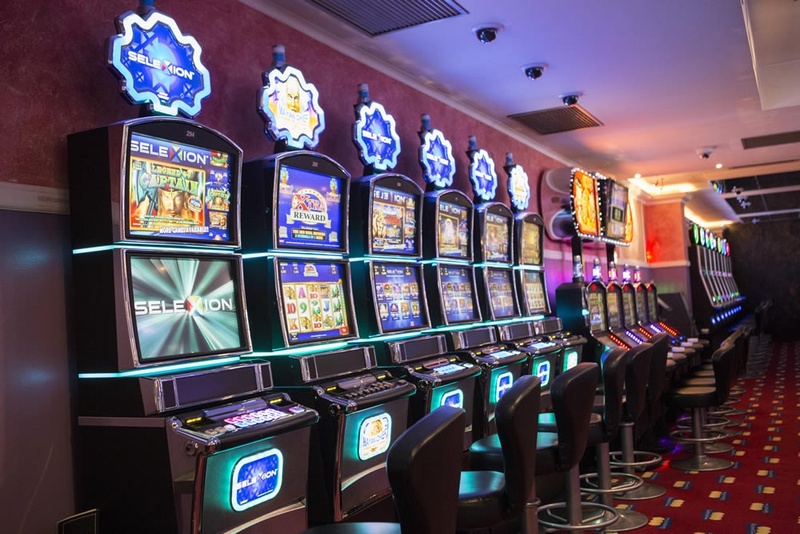 Tension and excitement, the emotions that are felt by players of slot machines waiting to know the results of their bets. 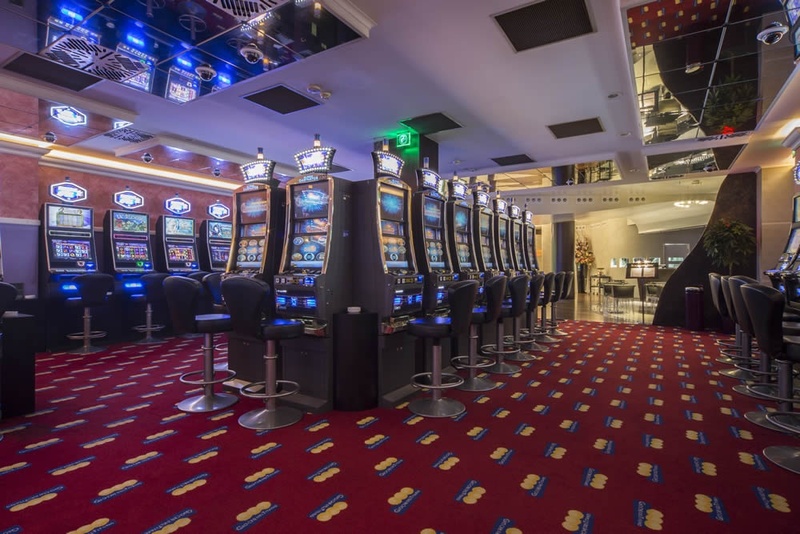 In the Slot Hall of Giochi del Titano you will find a wide range of slot games and the best international brands and the latest generation. 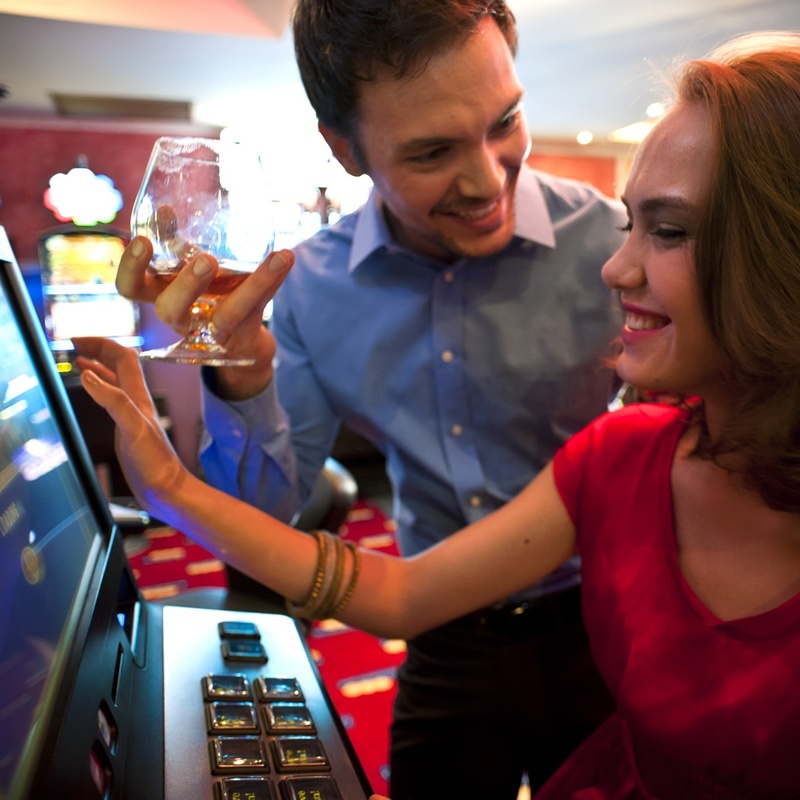 Our slot machines meet the most stringent international certification standards. 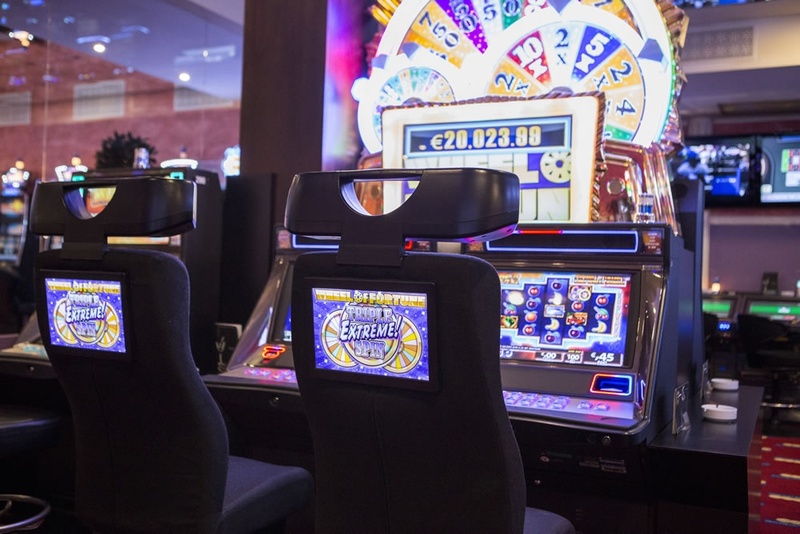 In the Slot Halls a space is dedicated to video roulette, Black Jack and Baccarat. 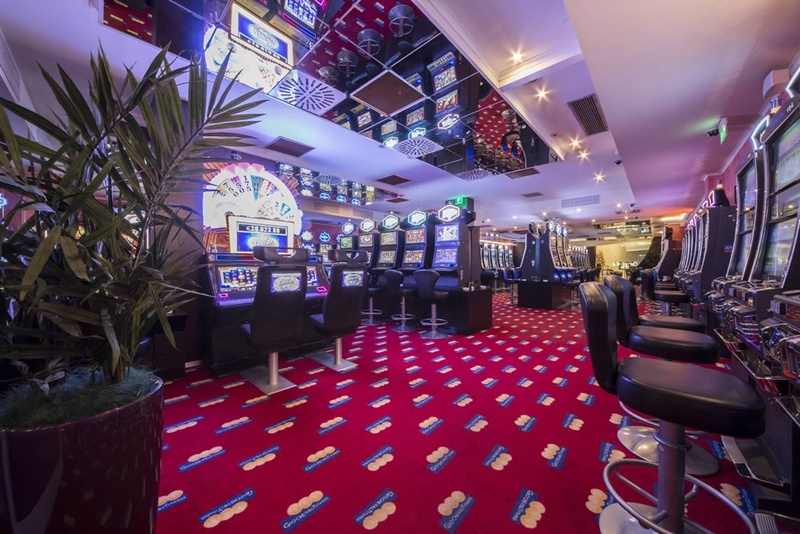 The slot room is a tastefully decorated environment where you can enjoy the maximum comfort, safety and services. 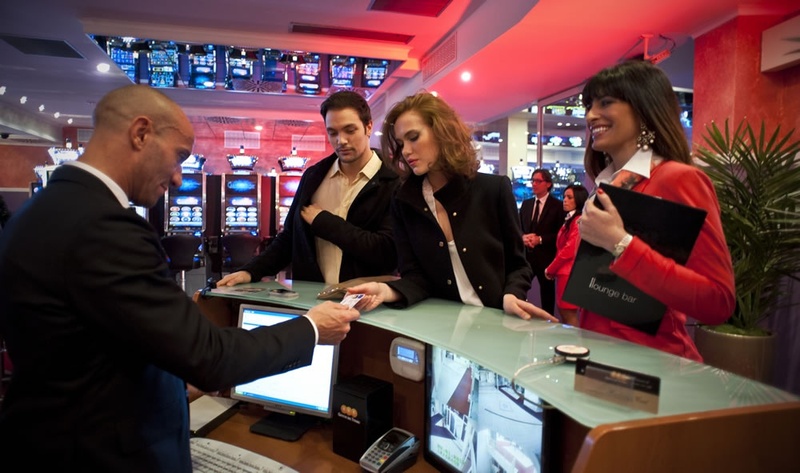 During your stay in the room you can also count on attention and professionalism of our staff who will respond to your every need. Two rooms are available: one for smokers and one for non-smokers.